Looking for some of the best personal loan apps? Well if the answer is yes then read on. There are times when you may need to get a fast loan pretty urgently and friends can be of great help at that time. But, in case you are looking for a pretty large amount, banks are the only way to go. 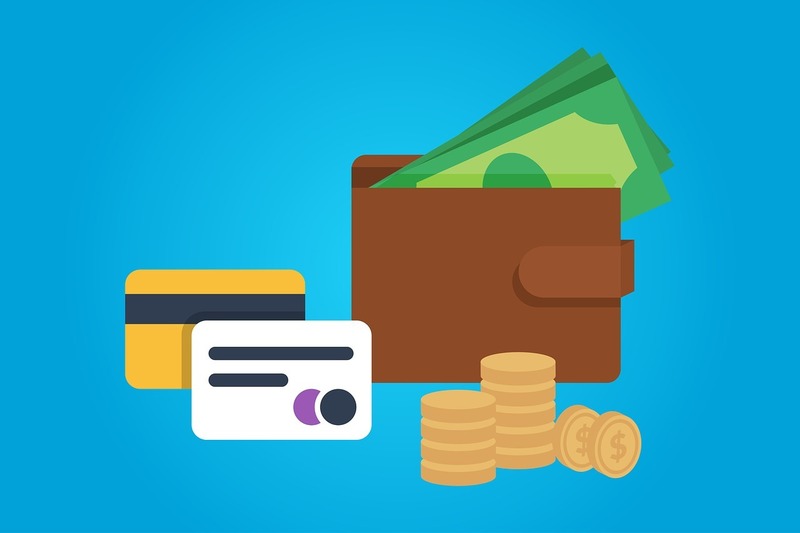 Unfortunately, the whole process to physically apply for a loan in a bank, then to let the bank process it and finally to get the cash may take a hefty amount of your time and energy. Whereas the moneylenders are known to charge pretty chunky amounts of loan interests. All of this used to make the whole scenario a big mess. But, thanks to the instant personal loan apps, which are well known for giving the quickest possible loans out there. And, today in this article we are going to specifically talk about the top 5 best personal loan apps out there within the Indian market that are helping a lot to make the change. All of these apps are capable of providing you with a good amount of cash loan in no time. Due to the well known growing Indian internet access, now anyone can upload the required scanned documents to the selected particular app and get an instant cash loan delivered to your doorstep or credited to your bank account. 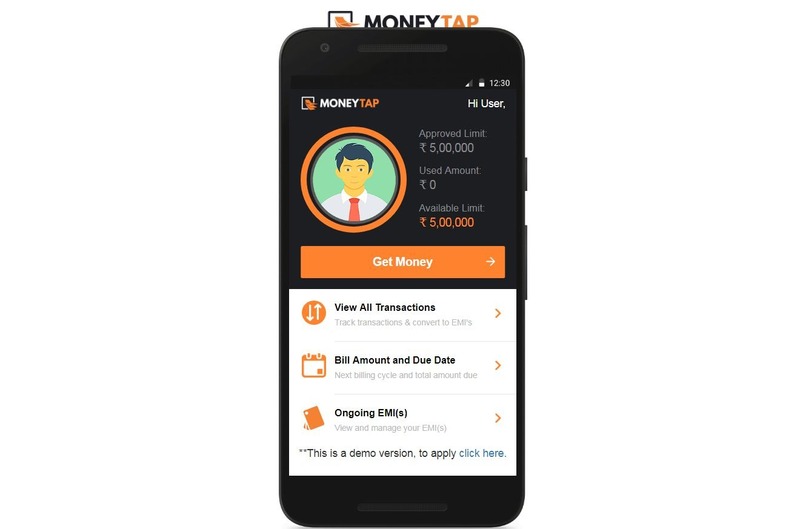 If you do not know already, MoneyTap is India’s very first credit line which operates using an app within your smart mobile phone. It is one of the best Personal Loan Apps out there in the market. You will be interested to know that the USP of this company is to charge no interest when the loan amount is not used or the no-usage-no-interest base. This feature has surely made taking loans more convenient and you only need to pay interest on the amount used. On the other hand, the company also assures a personal credit line to you. It is pretty worthy and surely worth more than a personal loan or a credit card. The interest rates of the company are pretty flexible when checked and it services in 35+ cities within India which also includes Delhi NCR, Mumbai, Bangalore, Hyderabad, Chennai, and other major cities. You can get a minimum of INR 3,000 loan and it can reach up to your approved credit limit which can be up to INR 5 lakhs. 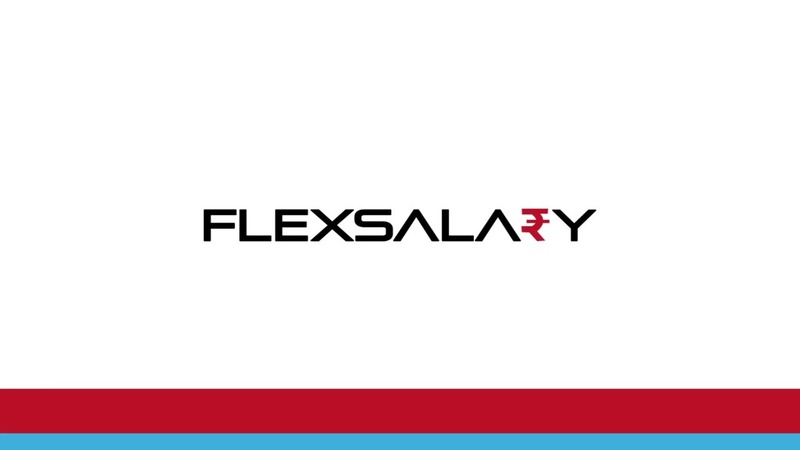 Flexsalary is a company which has planned to go for personal loans. So, it can be one of the best personal loan apps for you.When you name Flexsalary, you are talking about, one-time application, one-time approval, instant disbursals, option for customers to access their credit anytime. Customers also have the option to decide the loan tenure and a flexible repayment policy. The company has no fixed EMIs and works on the base on flexible interest rates. If you are looking for a company with the same features provided above, this can be one of the best Personal Loan Apps for you. Rupeelend is the part of the Rupeelend Group, which is a digital finance company and it provides short-term credit to consumers and businesses in need in India. It was founded back in 2015. The company works around their own app and they are featuring an online three-minute application process for getting loans and they also promise quick decisions. It is yet another great and one of the best personal loan apps out there. If your USP is to get a short-term loan. Then you are assured to get up to a maximum of INR 1,00,000 at a time. Here, in the case of Rupeelend, the minimum amount of loan that you can get is INR 10,000. The loan period that you are going to get, can range from 61 to 90 days. The loan period is pretty good for most people to pay back the amount of loan that they are going to take without much difficulty. You can also additionally plan out your repayment schedule as per your convenience. Moreover, you will be glad to know that, there are no processing fees, prepayment or pre-closure charges as well. Overall, it is one of the pretty great personal loan apps that you can try out. 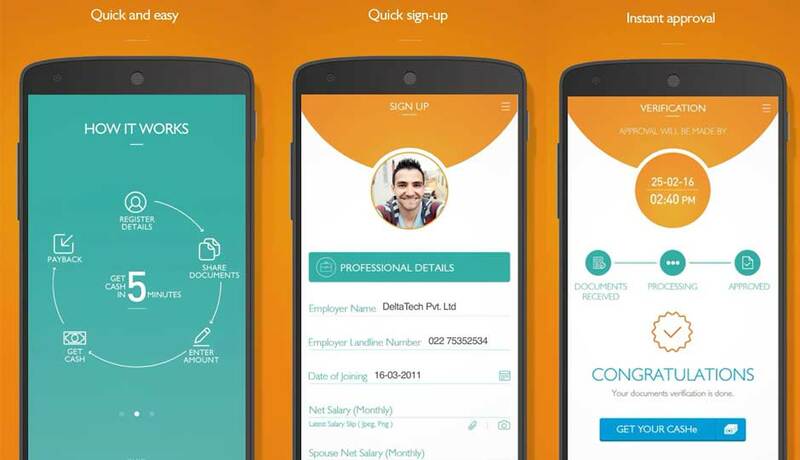 MoneyView is also one of the best personal loan apps. The company founded back in 2014, co-founded by Sanjay Aggarwal and Puneet Agarwal. They claim to be the fastest and the easiest way to get personal loans through a mobile app online. That is why MoneyView is our next choice in the list of top 5 best personal loan apps. You can easily apply for a loan, upload the required documents within the app. Thenyour application is going to get processed within a few hours. You will easily get to know how much can you borrow if your application gets approved. The minimum you can borrow is INR 25,000 and the digit increases to INR 2,000,00 in the maximum limit. The repayment tenure ranges between 3 months and 12 months. You can easily track your loans through the app. In the end we have the CASHe which is also one of the best personal loan apps. It is one of the most famous app-based digital money lending platforms. Rather, it can be said as one of the best personal apps ot there in the indian market. This app-based money lending company is well known for providing short-term personal loans for various financial needs. The thing is, you need to have a job and you should be getting your salary in order to get the loan. As a result, you need to be a salaried individual. You may need to provide some documents including the PAN Card, salary slips, bank statements, address proof, and other documents like these. These documents can be directly uploaded through the app itself.